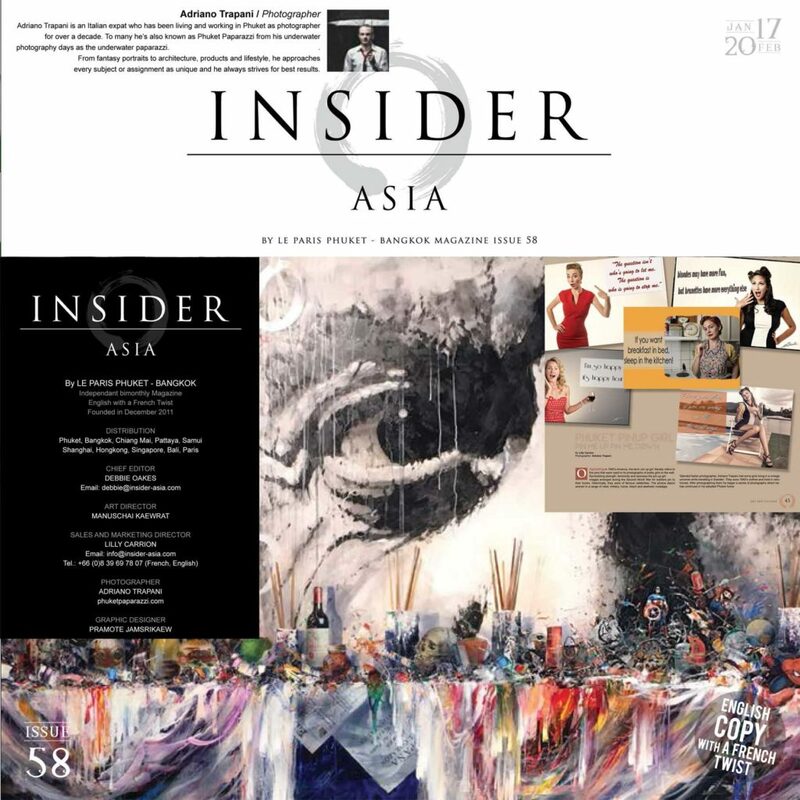 I’m honoured to be part of the new chapter of INSIDER ASIA Magazine! 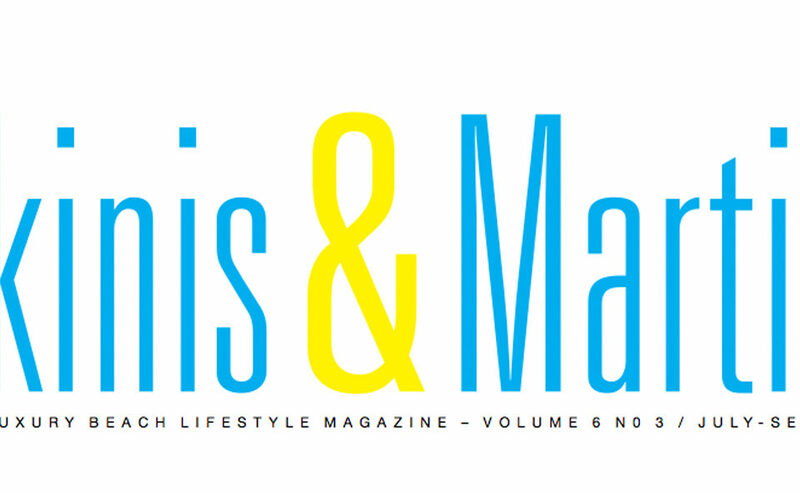 Formerly known as Paris Phuket, this bi-monthly magazine has a new format, style, content and team. 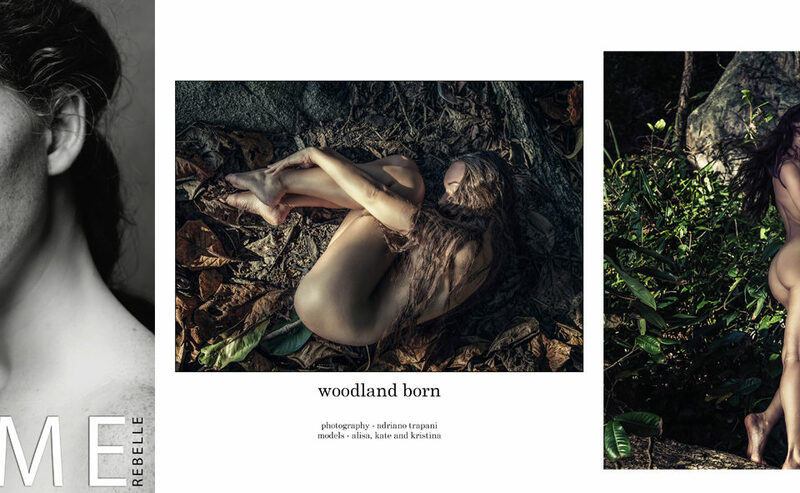 So I am officially their photographer.